Born for Creation: New Name....Same Designs! 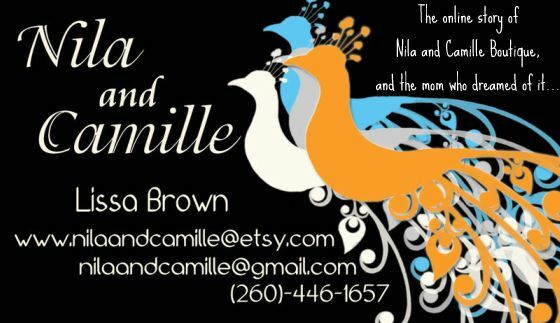 since ruby lane designs is no longer a legal name, i have changed it to Nila & Camille...keeping with my daughters names, they are thier middle names. i have an arts and crafts show on saturday, so im going to wait until Sunday to list all my items to see what inventory i have left. please check then to see all my great designs. 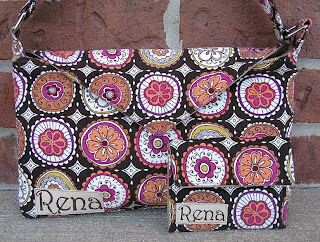 i did finish my first real sell... a custom purse for a frriend a met on etsy. it turned out so wonderful! it was definately a confidence booster! thanks for all the support and keep an eye out for my finished new shop!